Selectra Watertech is the water treatment division of Selectra CC. Selectra’s mission is to develop and implement high quality sustainable water, waste & bioenergy solutions to clients in the agricultural, mining, industrial and infrastructure sectors to positively impact on the environment and local communities. Selectra, first registered in 1987, has a proud history in supplying innovative technological solutions such as being the first company in the world to grow energy crops on highly contaminated tailings footprints for commercial production of bioenergy. Selectra is a Broad-Based Black Economic Empowerment (B-BBEE) Technology Company belonging to the Khabokedi group of companies. We design, manufacture & install industry leading solutions for treating and upgrading contaminated water, be it sewerage, industrial/process water, and surface & drinking water. 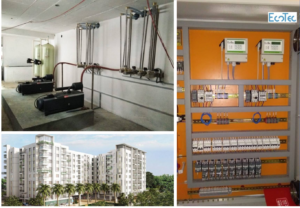 Our installations and experience range in size from single dwelling units to municipal scale plants. The reference list includes over 50 individual sewage treatment plants installed at game lodges bordering the Kruger National Park. Kannan Pasupathiraj is the managing partner of EcoTec Engineers and Consultants based in Chennai, India. Kannan obtained his M.Sc. Environmental Engineering from Hamburg University of Technology (TUHH) before completing his B.E. Civil Engineering at Madurai Kamaraj University in 2009. In addition, Kannan has an International Diploma Humanitarian Assistance from CIHC (The Centre for International Humanitarian Cooperation). A 200 dwelling unit with 1,250 inhabitants. The building has a basement collection tank from where the collected sewage water is pumped to a higher level EcoSBR plant for treatment. Khabokedi Waste Management, established in 2008, provides cutting edge waste management solutions throughout the waste value chain including landfill operations, landfill management & rehabilitation, waste collection & recycling, and waste management training & consulting. The company currently operates 21 municipal landfill sites / waste depots across South Africa. Khabokedi has expanded operations by adding the supply of water and sanitation services to municipalities, particularly plant modernisation and capacity upgrades to improve treatment standards while reducing operating costs. To this end Khabokedi acquired a majority interest in Selectra in 2018 after having been a strategic shareholder for the past 5 years. Sipho is the managing director of Khabokedi Waste Management (Pty) Ltd. He has 15 years’ experience in solid waste management with special emphasis in landfill management. Sipho graduated from the University of KwaZulu Natal with B Uris degree. Previous assignments include being the Technical Advisor for the Institute of Waste Management of Southern Africa, a membership is still held, and former board member of Buyisa–e–Bag. 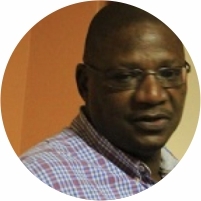 Sipho’s passion is training & mentoring waste practitioners in all aspects of integrated waste management including best practise landfill operations & management, Occupational Health and Safety and community initiatives. Founding member of Selectra CC and Selectra FarmtecH. Selectra CC, originally established in 1987, began developing waste treatment solutions in 1998 with the acquisition of the BiogasPower brand. Ten-years project development and implementation experience in Central and West Africa. Past appointments includes senior positions in the Heavy Engineering, Industrial Gas and Non-Ferrous Industries. 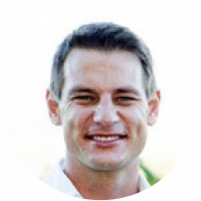 Jeremy has a PhD Chemistry degree from Wits University; his PhD thesis was entitled “The Catalytic Conversion of Methane by Partial Oxidation”. He has published fourteen articles in international referred journals with a similar amount of work presented at numerous local and international conferences. 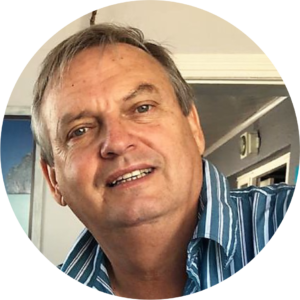 He has more than 25 years industrial experience with internationally listed companies, including working 10 years as the Business Line Manager: Energy (Fuels, Chemicals & Power Generation) for a world leader in proprietary filtration and separation solutions. He was as part of a team solving unique technological separation issues to the XTL processes (gas-to-liquid (GTL), coal-to-liquid (CTL), and biomass-to-liquid (BTL)). Before joining Selectra Jeremy held a senior management position at a listed industrial gas company supplying air separation technologies to large industry customers. Certified Associate in Project Management (CAPM) from the Project Management Institute. 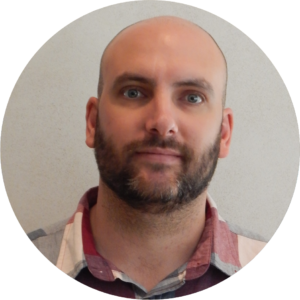 Haydn obtained his certification in 2017 and is currently completing his Project Management Professional certification. Haydn develops and leads wastewater and sustainable farming projects for the company. Haydn’s goal is to deliver quality projects and services for the benefit of Customers and the Company. Diploma Agricultural Management, Cape Peninsula University of Technology. Major subjects included Animal Production, Plant Production and Agricultural Practices. 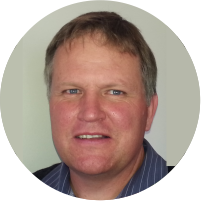 Louw has spent the past 12 years gaining experience in product and business development within the private sector. With an agricultural background and technical mind set he finds pleasure in the challenges that lies within moulding technology into a healthy, feasible business models with the focal point on sustainability. Louw is passionate about recycling and is set to broaden his involvement in the value-added recycling industry. Magalie, originally from DRC Congo, is a holder of a Master’s degree in Water Care from Tshwane University of Technology. Her master research focused on the evaluation of effluent from treated hospital wastewater for re-use in irrigation. She has an extensive background in water quality monitoring, wastewater treatment, drinking water and water research. 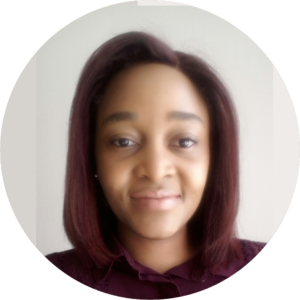 Magalie is WISA Young Water Professionals, Gauteng Province Finance Chair . This is a volunteer engagement. 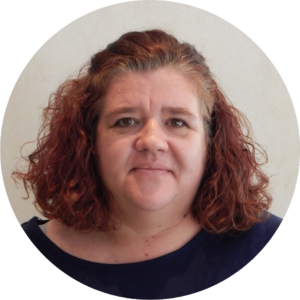 Liesl has over 15 years experience in Accounting, Administration and Procurement fields at a diverse range of companies from SMME’s to major corporates. Liesl joined Selectra eight years ago from one of the largest South African tool importers and distributors where she rose to the position of Junior Financial Manager with a staff complement of ten staff with exposure to HR & payroll, imports and distribution over and above her accounting duties. Liesl’s responsibilities at Selectra include Accounting & Administration, Sourcing & Procurement and Import/Export administration. Liesl is in the process of completing her BCom in Financial Management. Chris Roed is our Engineer of Record for nominated contracts requiring a registered Professional Engineer supported by Professional Indemnity insurance. Post Graduate Diploma in Sanitary Engineering: International Institute for Infrastructure, Hydraulic and Environmental Engineering, Delft, Holland, 1996. Post Graduate courses at the University of Cape Town in Advanced Wastewater Engineering (2005). 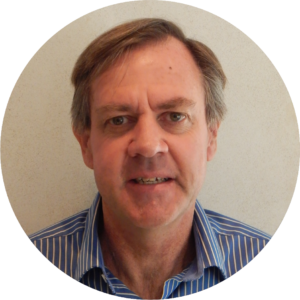 Chris’ extensive experience includes projects in Angola, Botswana, Congo, Lesotho, Mauritius, Namibia, São Tomé and Principe, Seychelles and Zambia.